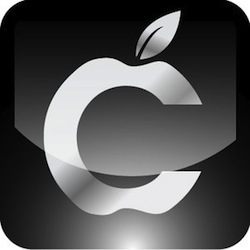 Learn about the best iOS conferences in 2013! 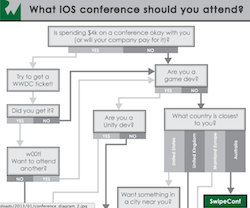 Now that 2013 has arrived, it’s that time again – time to choose which iOS conferences to attend this year! Once again, it’s a great time to be an iOS developer. There are a ton of great conferences from all around the world – actually too many to attend them all! So I wanted to make a list of the top 10 conferences of the year (IMHO), and also point out which ones the raywenderlich.com team will be attending or speaking at – we’d love to meet you! 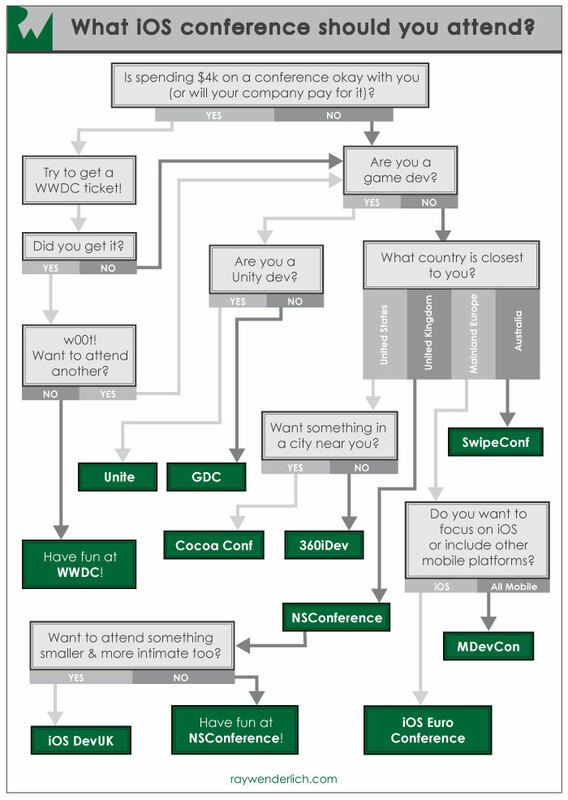 Get ready for the list of conferences – plus a handy flowchart to help you choose which to attend! Announcements! The conference usually includes some exciting announcements, such as new hardware or new versions of iOS. Talks! The conference includes some must-watch talks on iOS development, in Apple’s high quality style. Engineer Time! One of the most unique things about the conference is you have an opportunity to meet with Apple engineers to ask questions, get advice, etc. Come with questions ready! Socializing! This is the biggest iOS conference of them all – with over 4,000 attendees! There is tons of socializing, parties, etc – so is a great way to meet up with fellow developers you might know from online. That said – it can be quite difficult to get a ticket! Last year tickets sold out in under two hours, and this year it will be even quicker. Go to San Fransisco anyway for “showcializing”. Since tickets sell out so quickly, it’s becoming quite popular for developers to go to San Fransisco anyway so they can still enjoy the social benefits. You can meet your friends who are attending WWDC (and press), go to the parties, and there are usually great places to hang out (like last year’s Amsterdam WWDC HQ). Watch the videos and attend a different conference.. IMHO, you can get a similar experience (for less money) by watching the videos and attending another conference for the socializing aspect. See this post about my thoughts from WWDC 2012. 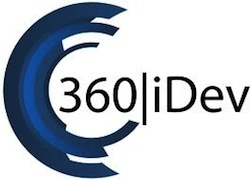 Vicki and I have made it no secret that 360iDev is our favorite iOS conference – primarily because of the amazing group of developers that attends. We’ve made some great friends at 360iDev and enjoy meeting up with you each year! Rw.com Team: Speakers haven’t been selected yet, but Dani Arnaout, Adam Burkepile, Scott Gardner, Jake Gundersen, Felipe Laso Marsetti, Ryan Poolos, Marcio Valenzuela, and Ray Wenderlich plan on attending. Update 4/15/13: Due to lack of communication from the conference organizer over several months, the tutorial team and I will no longer be speaking at this conference (if it’s even still going on). My recommendation is to avoid this conference at this point. Update 2/21/13: I have not heard from the conference organizer about this conference in over a month now – I am not sure if this is still going on. As such, I do not currently recommend signing up for this conference until I hear confirmation that this is still happening! This is a brand new conference in lovely Verona Italy! The cool thing about this conference is most of the material will be presented by the Tutorial Team! 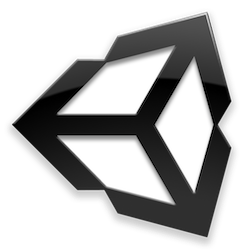 We’ve arranged an amazing schedule for you guys – it’s every developer’s dream :] With talks from Core Animation to OpenGL to Core Audio and more – we’ve got some amazing material for you! 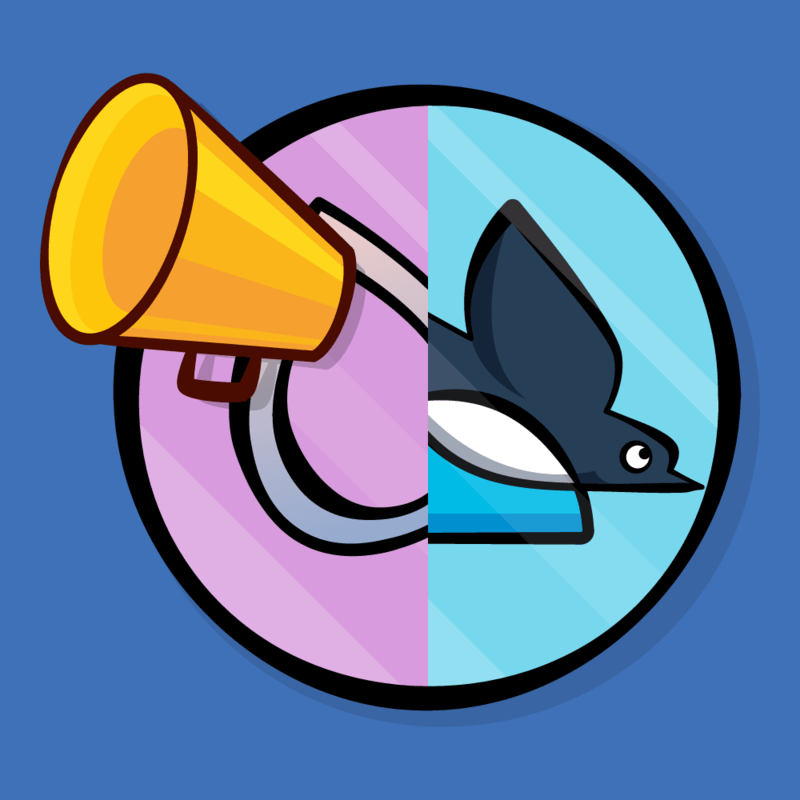 And the best part is the conference has two tracks – one oriented towards hands-on workshops and one in a more standard style, so you can pick what’s best for your learning style. We hope to see you there! 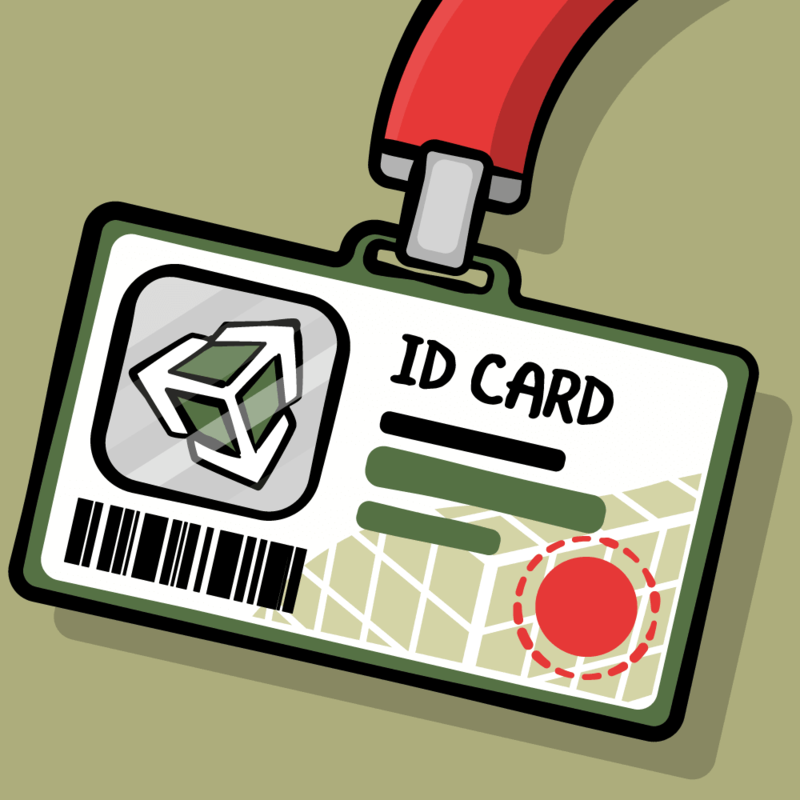 Although GDC isn’t iOS specific, if you are an iOS game developer this is the conference for you – especially if you are an indie! Rw.com Team: Christine Abernathy, Gustavo Ambrozio, and Ali Hafizji plan on attending, and Ray Wenderlich is giving a 1-day iOS Game Dev Crash Course along with Gareth Jenkins, Rod Strougo, and others. 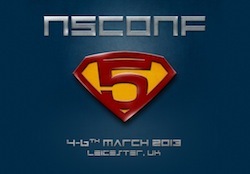 “NSConference is the gold standard in Cocoa, Mac and iOS developer Conferences. With participation from a truly world wide audience, if you are unable to make it to WWDC, NSConference is definitely the next best conference to attend. Scotty, Dave and Claire do an amazing job organizing a flawless event. The presenters are top notch with great topics. While the presenters are always outstanding, many of the attendees are also rockstars. Nearly every time I turned around over there I was meeting developers whom I admire and respect. Rw.com Team: Matt Galloway and Matthijs Hollemans attending. “Cocoaconf is a newcomer to the conference scene with a different model. Rather than you traveling across the country to attend an event, the conference comes to you, or at least pretty close. This keeps Cocoaconf small, but small can be a good thing in that faces become familiar much more quickly when you attend an event. Rw.com Team: In various locations: Marcelo Fabri, Scott Gardner, Cesare Rocchi, Ryan Poolos, Marcio Valenzuela, and Nick Waynik plan on attending. Ray Wenderlich will be speaking at the March 21-23 event in Washington DC with Tony Dahbura assisting. 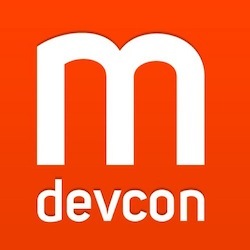 “Last year’s MDevCon was a great opening act for a multi-mobile platform developer conference. Amazingly, having Windows Phone, Andriod, iOS and even a lone Blackberry developer in the room together did not end in a brawl. It was great to see things other platforms struggle with, or succeed in. Some ideas transcend platforms. MDevcon does a great job of bringing these technologies together in a friendly environment. “Mdevcon was great. The line up of speakers was good, including Matt Gemmell, Nathan de Vries (now working at Apple), and Jeff LaMarche. The trick of mdevcon is to be close to NSConference, so people flying from US will probably stop by. Rw.com Team: Matthijs Hollemans attending, Cesare Rocchi most likely speaking. Update 2-25-13: Conference organizer Chris Price pointed out that the main difference between NSConference and iOSDevUK is not size (attendance is about the same), but area of interest. NSConference often has a good bit of Mac stuff, but iOSDevUK is purely iOS based. “To get away from it all, and still attend a conference with quality information, attendees and presenters, iOSDevUK is a terrific event. Aberystwyth is miles away from London, and any other sign of civilization, but the university is surrounded by a neat sea-side village on the west coast of England. While the sun doesn’t shine very much, the content and atmosphere of iOSdevUK is rather pleasant. Rw.com Team: Tope Abayomi, Colin Eberhardt and Matt Galloway plan on attending. Rw.com Team: Christine Abernathy plans on attending. 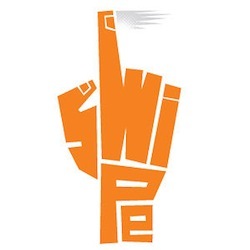 “If you’re from Australia, Swipe Conference shows that you don’t have to get on a plane for 16 hours to experience top quality iOS talks. If you are coming from overseas, it’s also well worth the trip! The conference has a great mix of international speakers as well as local talent on a wide variety of topics. Rw.com Team: Adam Eberbach plans on attending. If any of you have any further thoughts on any of these conferences (or would like to recommend any I haven’t listed), please join in the forum discussion below.